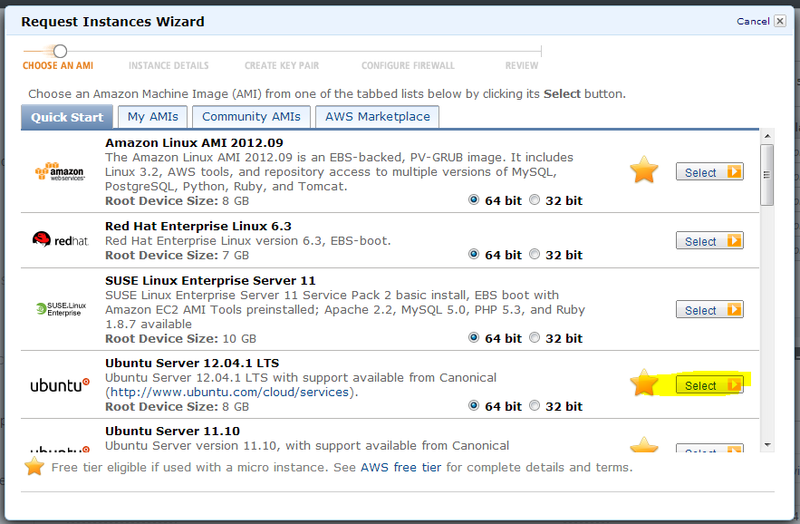 Ubuntu’s cloud releases (AMIs for AWS), which are listed at http://uec-images.ubuntu.com/releases/ , include an ubuntu package called cloud-init. 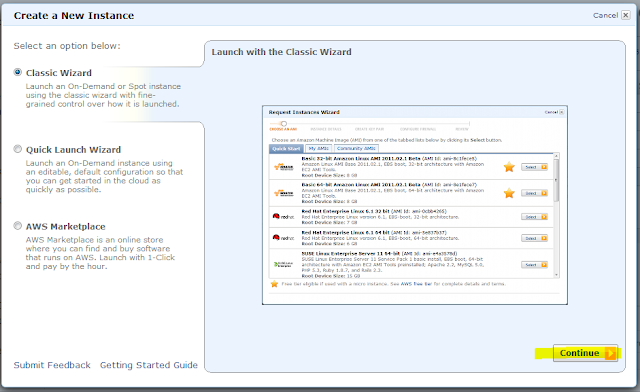 Cloud-init, https://help.ubuntu.com/community/CloudInit , is a tool that will run a script during the initializing of an ec2 image in the amazon cloud. 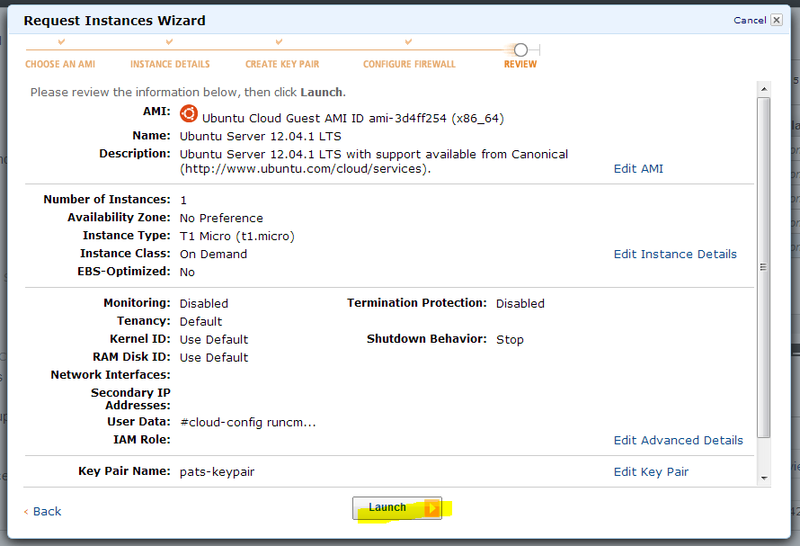 It allows for custom deployment of an AMI as it is initialized. I think the best way to learn a tool is to start using it. Create a cloud-config script. This is the script that can be fed into the instance as it initializes itself. 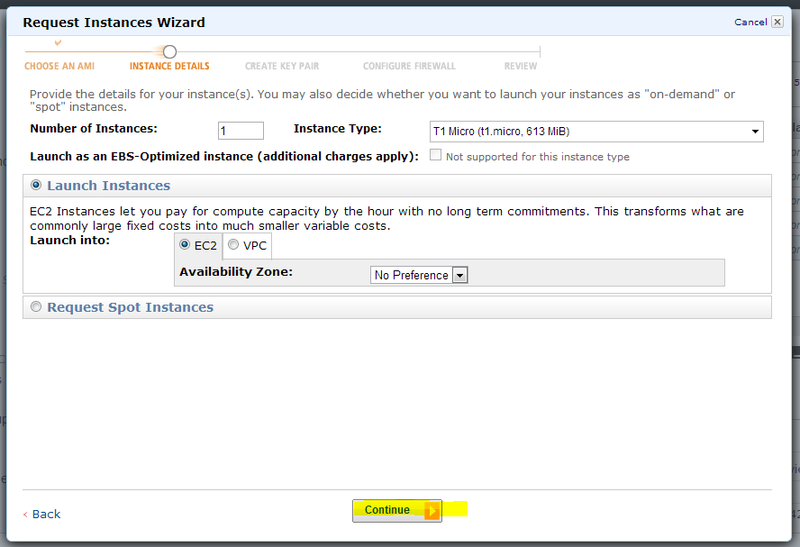 This script is run once when the EC2 instance is created not if/when it may reboot. I am going to use a simple example here that runs command lines as the root user after the instance is created and boots up. This just runs a few command line commands, wget and touch. To use this script when creating an instance via the EC2 console you need to do the following. 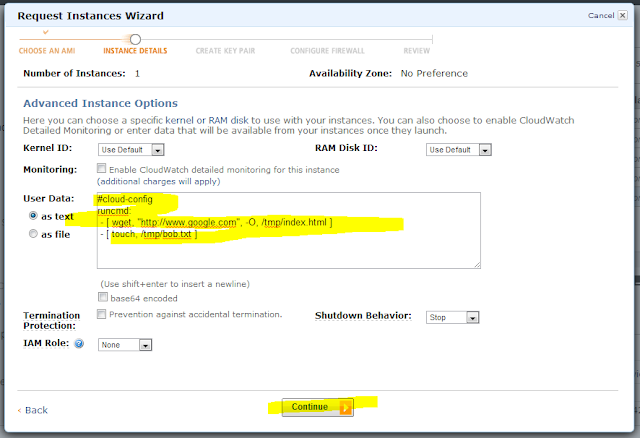 Paste the cloud-config text in the User Data: area and click continue. I gave mine a name “Test_10” so I can see it easily and click continue. Choose, or set up your security group and click Continue. 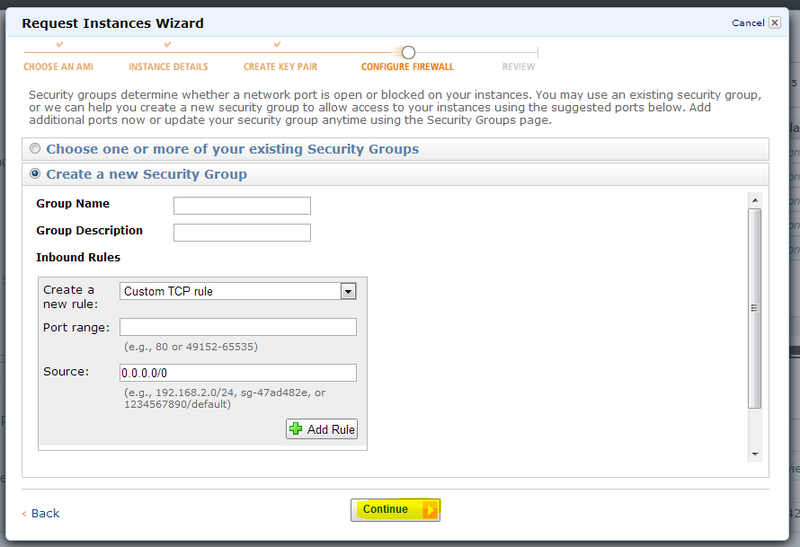 Rememner your security group needs to have port 22 open if you expect to SSH to it. 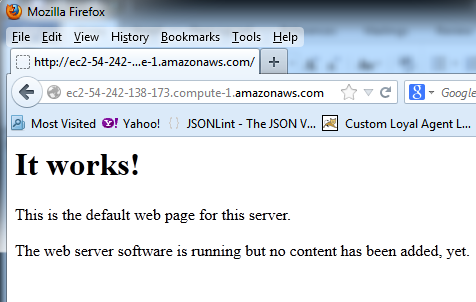 You should see the two files that the cloud-config script created. It took me several tries to get this simple cloud-config file working properly during which I found out were the log files for it are and a few other handy tools for debugging. The cloud-config.txt file is also saved off at this location. 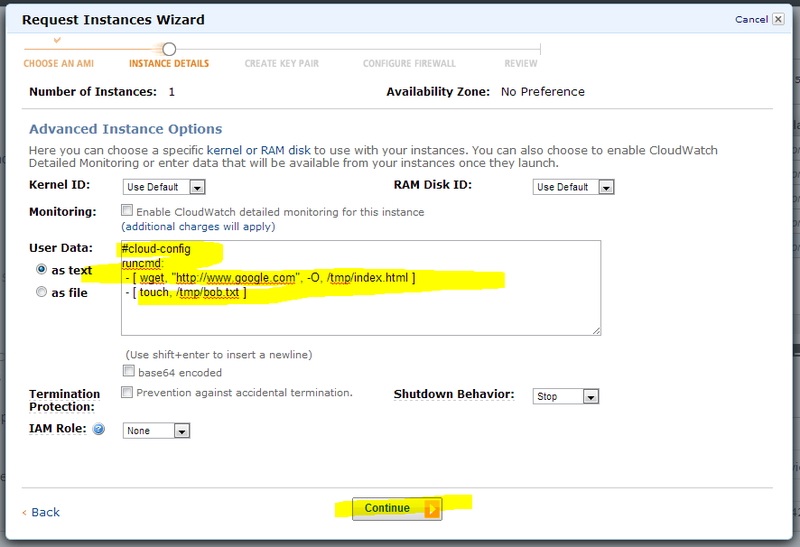 Assuming you have the ec2 command line commands installed on your system all you need is an instance id to run this. This gave me the console output and gave me some information and feedback on what the cloud-config output was. Not perfect, but there was some useful information there. 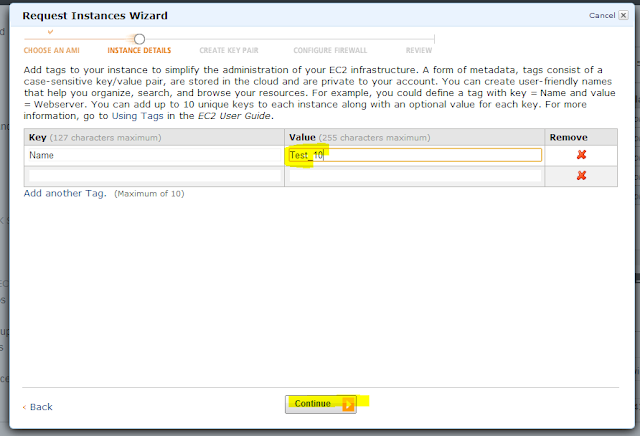 As an alternative to using the ec2 web console to start an instance you cabn use the command line tools. Here is an example of using the command line tools with a cloud-config file. First make the cloud-config file. Why not just use bash? You could have done this simple command by passing it a bash file. For example you could have created this bash file. 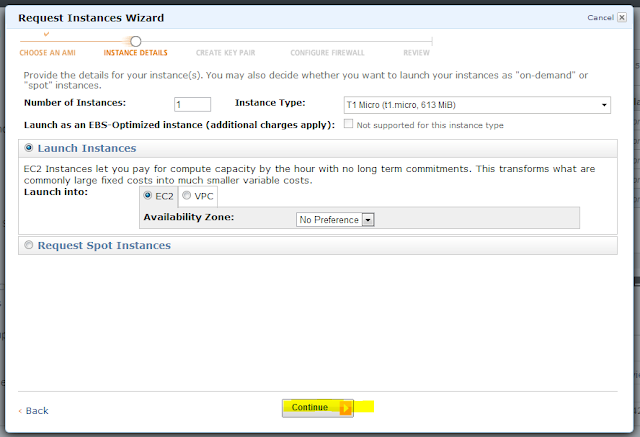 And pass it in when you create the instance and the results are the same as the cloud-config file. 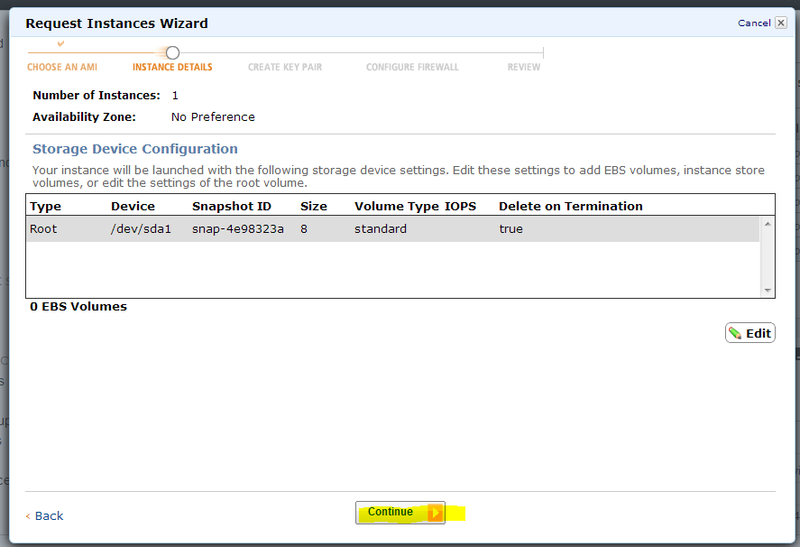 To be honest I have not spent enough time using the cloud-config format to give all the whys. I think you could get the job done with either bash or cloud-config but I think cloud-config has some better tools to do some typical thins you need done when creating a new instance. I will use the rest of this document to show some examples I came up with for my own needs. For a prior small client I put the ssh keys in the AMI which was convenient, assuming no one joins or leaves the company. The minute someone did I would have to update all the AMIs with new users/ssh keys. Having said all that lets get into what I did to make this work. First off it appears that Ubuntu 12.04 does not support the “users” cloud-config feature, so I had to user 12.10 (it took me a while to figure that one out. First you need a md5 crypted password. The easiest way to do this is to download the whois package. You need this value, well using your own password, to create a user with cloud-init and automatically set their password. At any rate you have an encrypted password to use for your user. Here is a cloud-config file I attempted to use that did not work. I am showing it here for a purpose so bear with me. I then used this command line command to instantiate a machine. Notice the AMI is for a 12.10 Ubuntu AMI rather than a 12.04 one. I can see that the patman user was made. I can see the patman group was made and that the patman user was added to the admin group. 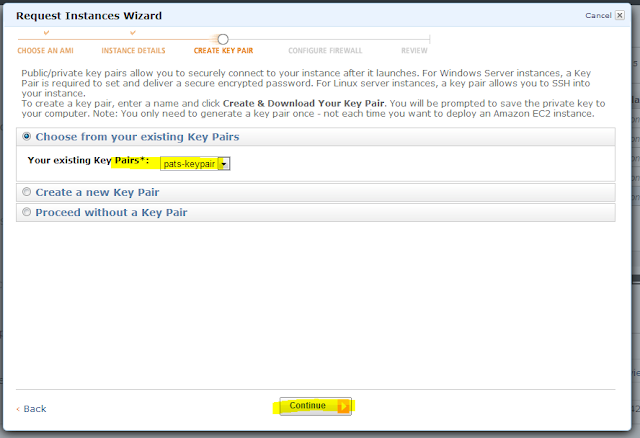 But I cannot switch to the patman user using the password I gave it in the cloud-config file…. The password is there, but there is an exclamation point in front of it. I found out from here http://linuxg.net/some-etcshadow-magic/  and here http://www.ducea.com/2007/12/05/howto-disable-a-user-account-in-linux/  That an exclamation indicates it does not have a password. If I remove the exclamation by hand and try again it works. I had to dig into the actual cloud init code to figure out why this was not working. The issue is this system line. You need to add the “system” and set it to false to get it to work properly. 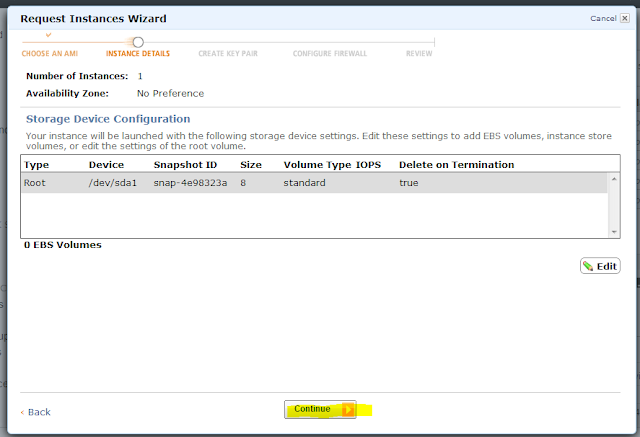 System, if set to true assumes it’s a system user and does not create a home directory. Here is a cloud-config file that did work. Because of the issue you need to add a runcmd which in this case runs the command “passwd patman –u” which will unlock the user patman’s password. Here I added the shell command to designate my shell preference. I set the ssh-import-id to None, this is a feature that imports ssh public keys from a site (not something I am familiar with). Then I added the ssh-authorized-keys and added the actual public keys from my system. 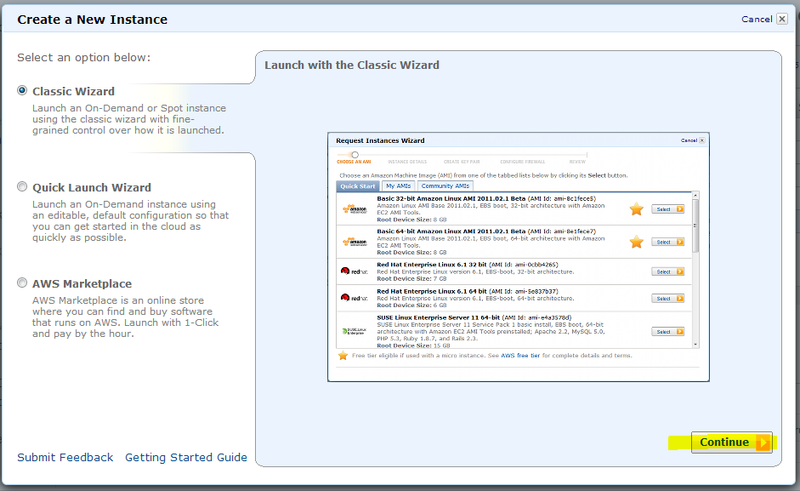 You can use cloud-config to install packages. In this example I update the apt tools and install apache2. You should be able to open up its location and see that apache is running.